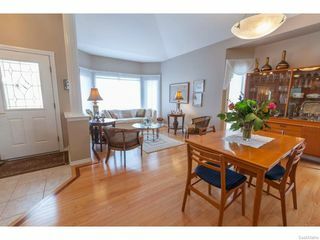 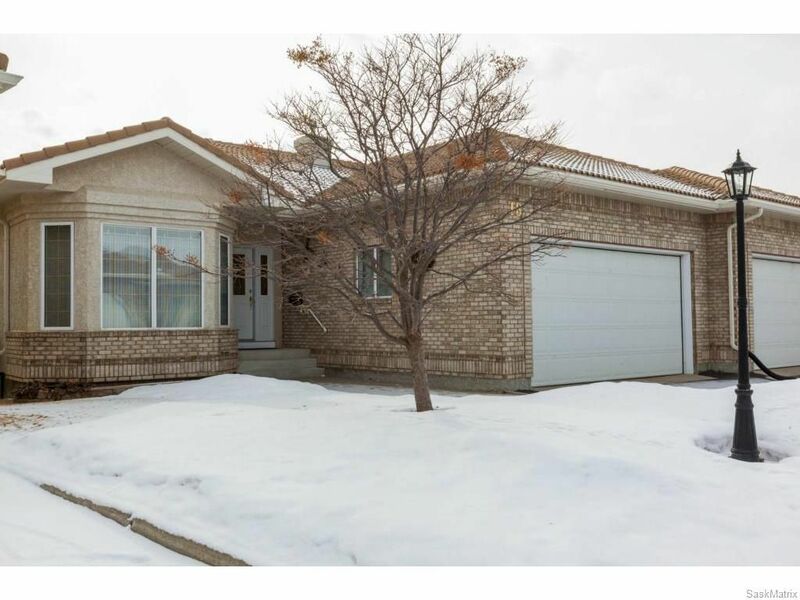 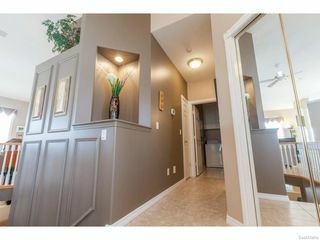 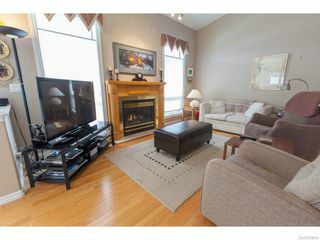 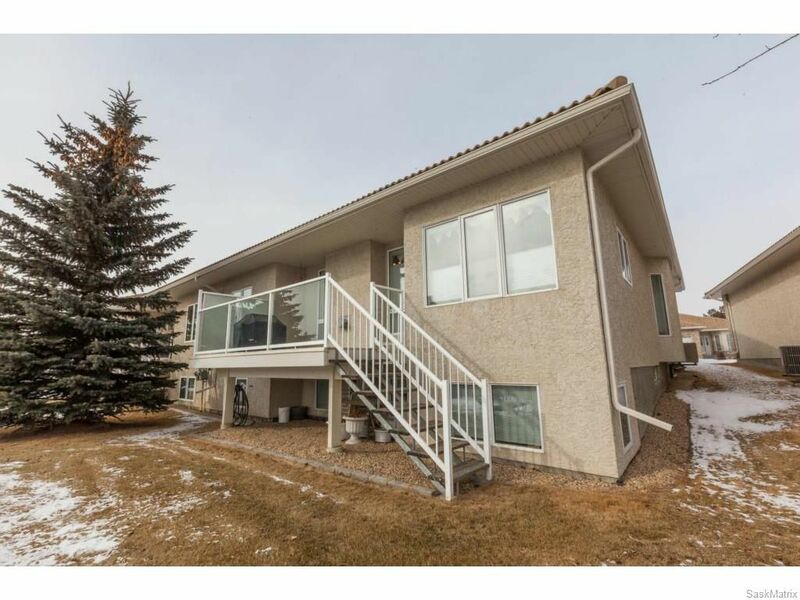 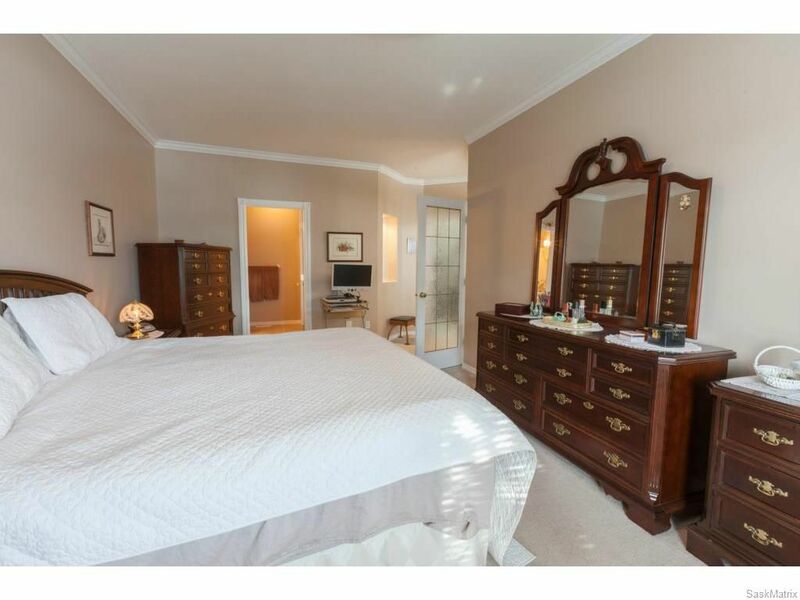 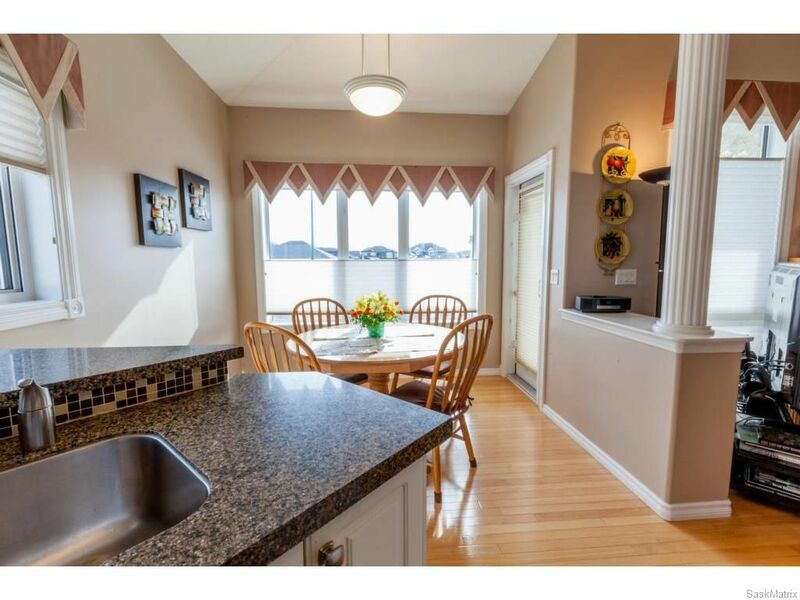 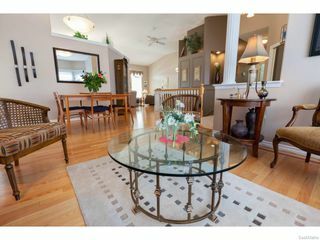 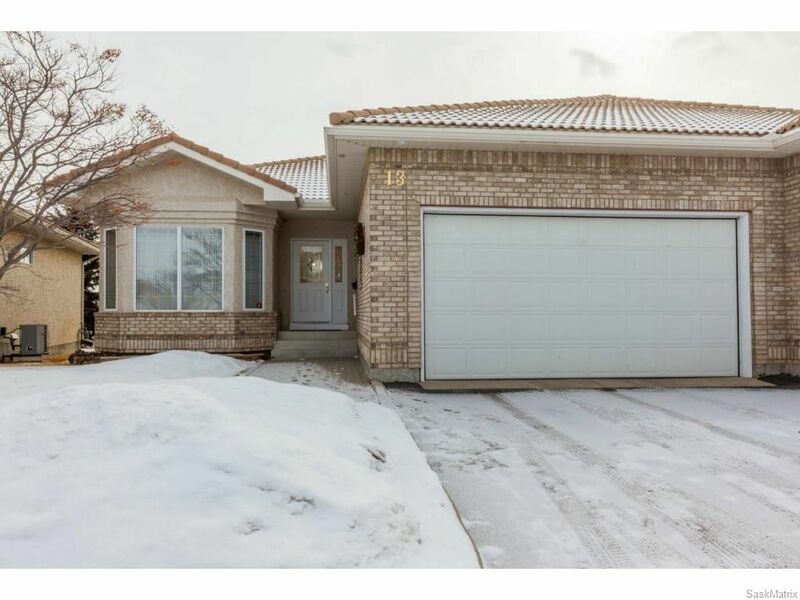 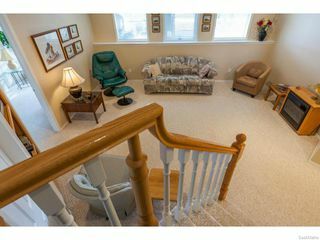 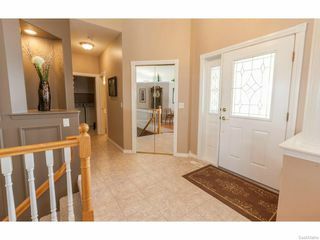 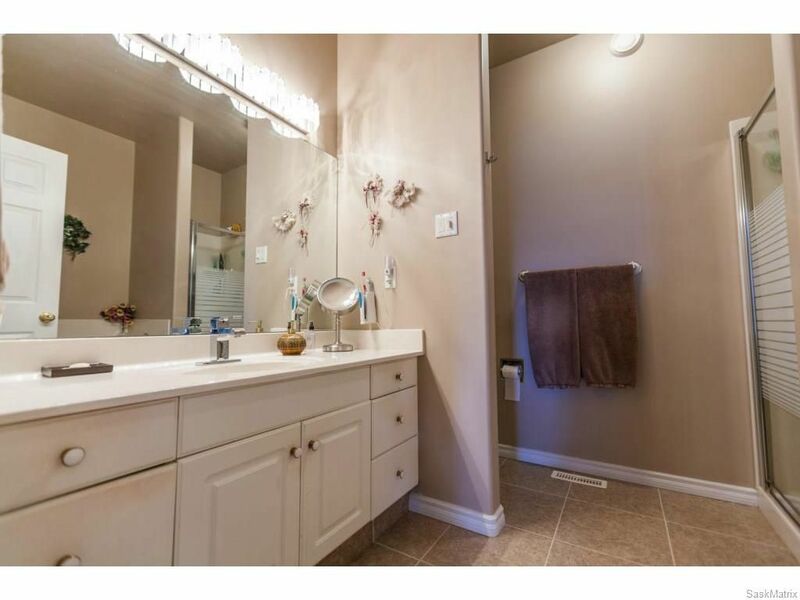 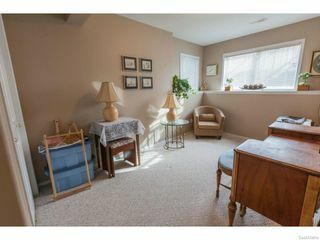 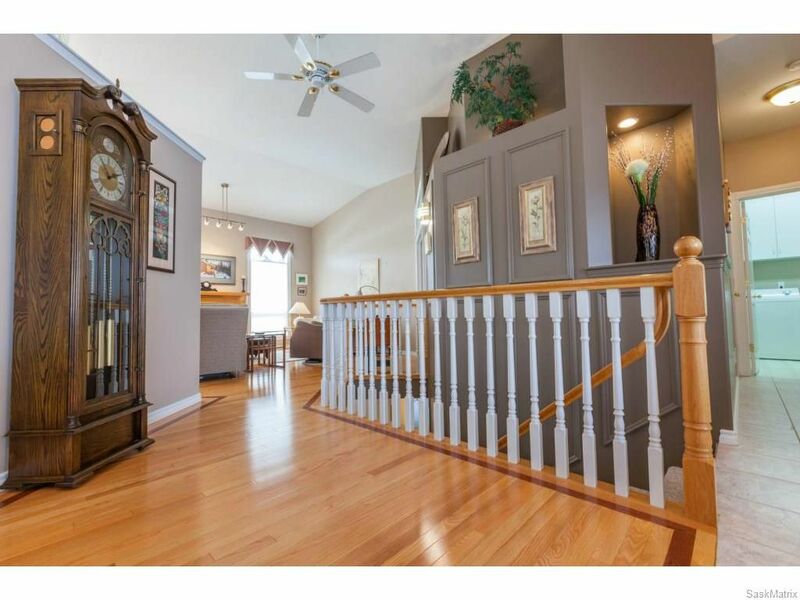 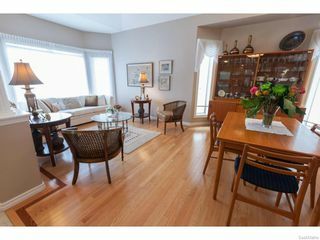 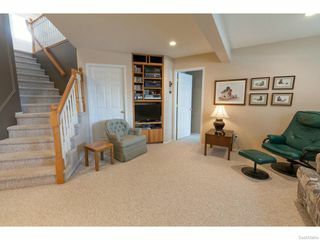 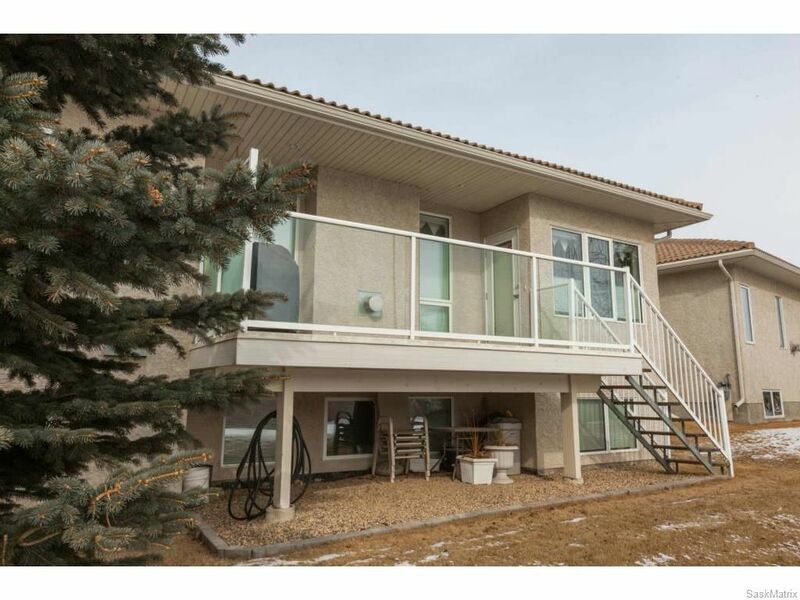 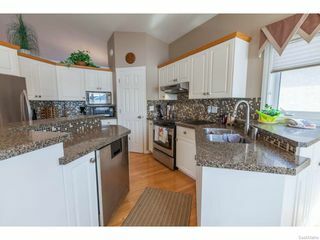 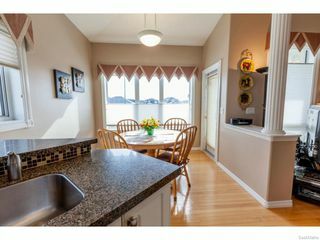 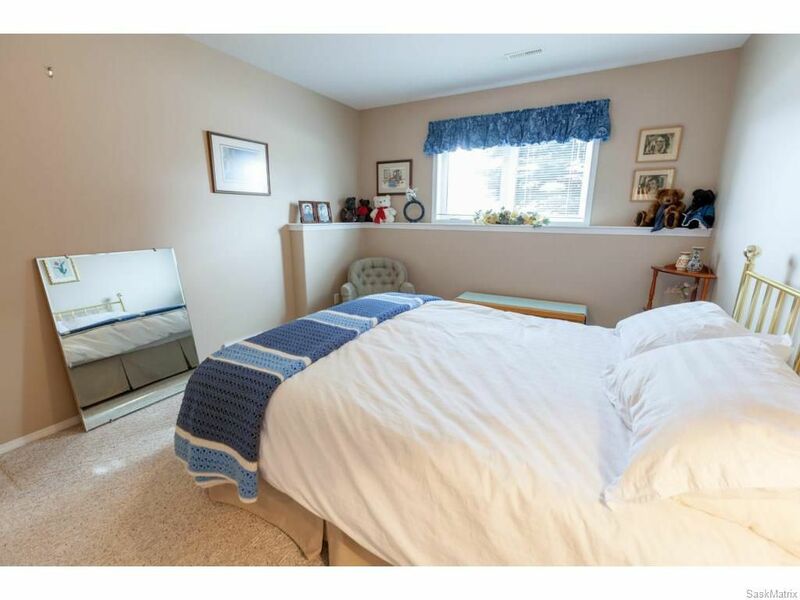 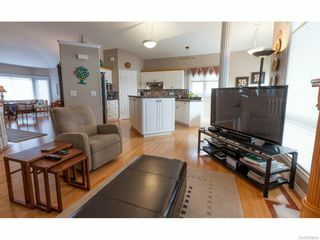 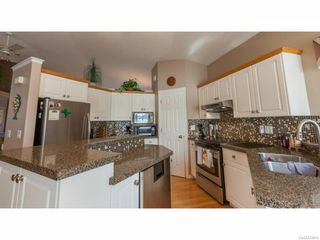 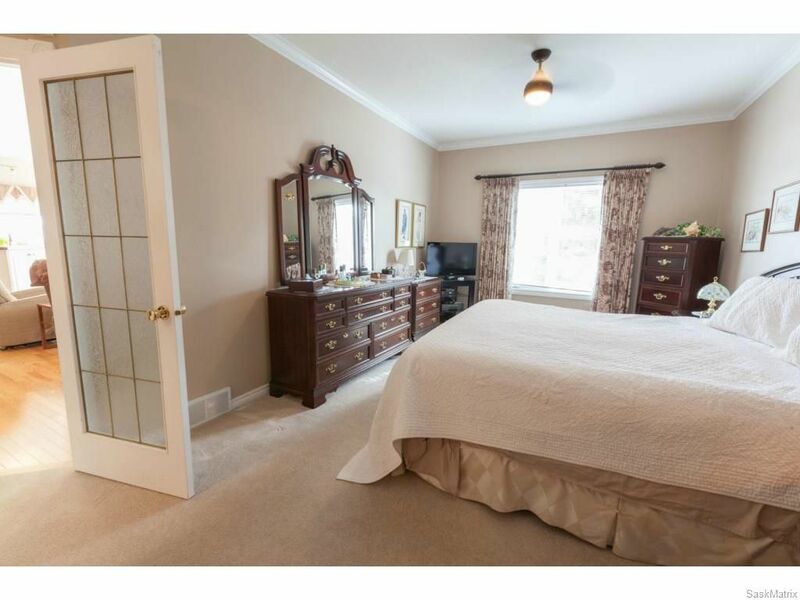 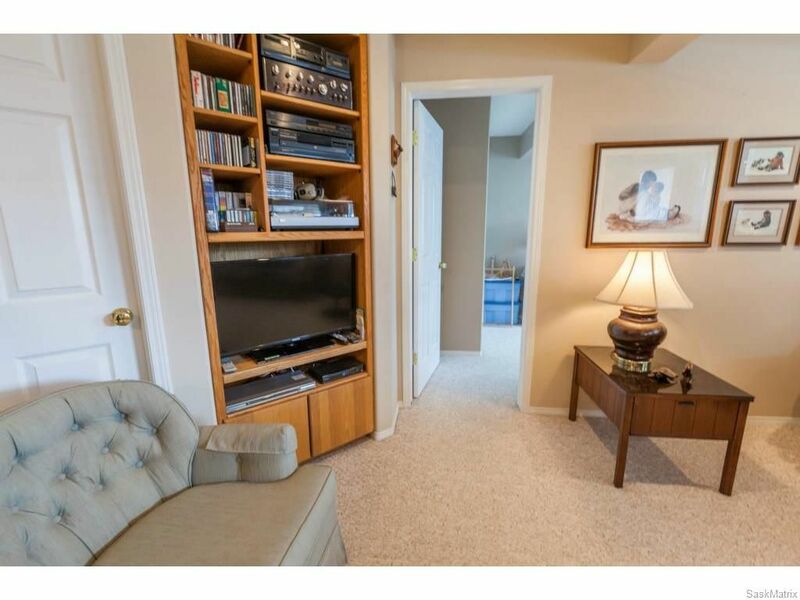 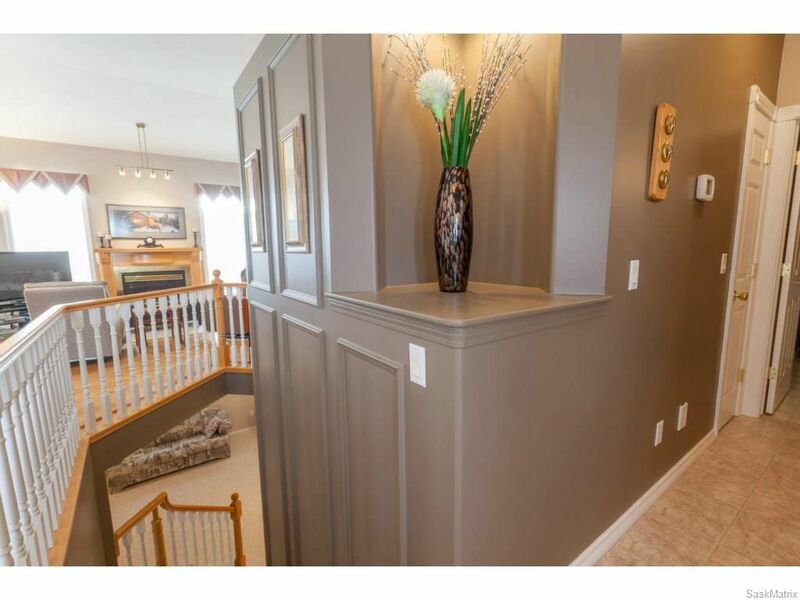 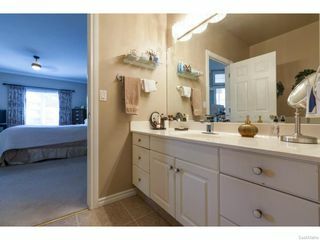 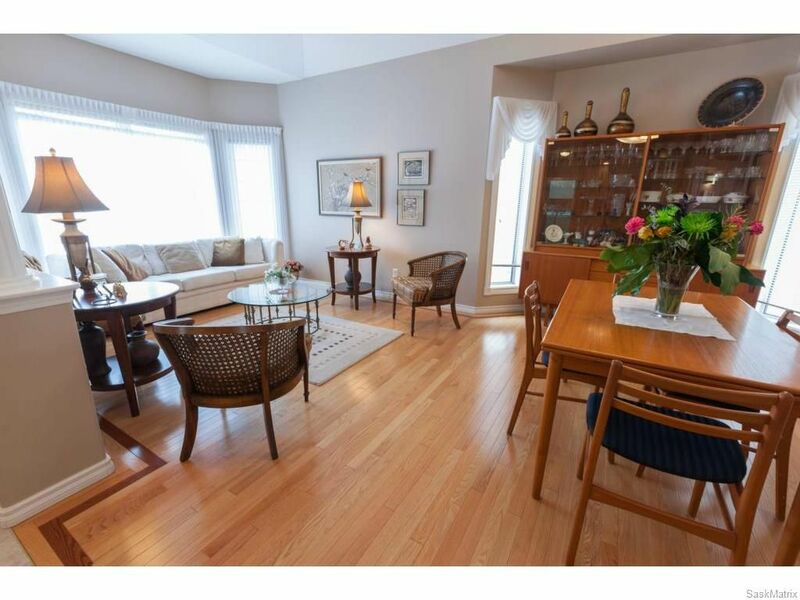 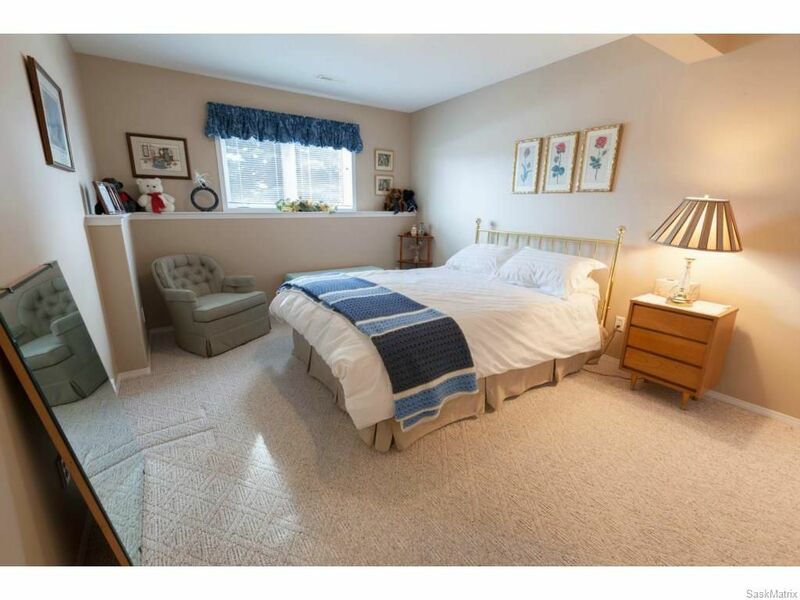 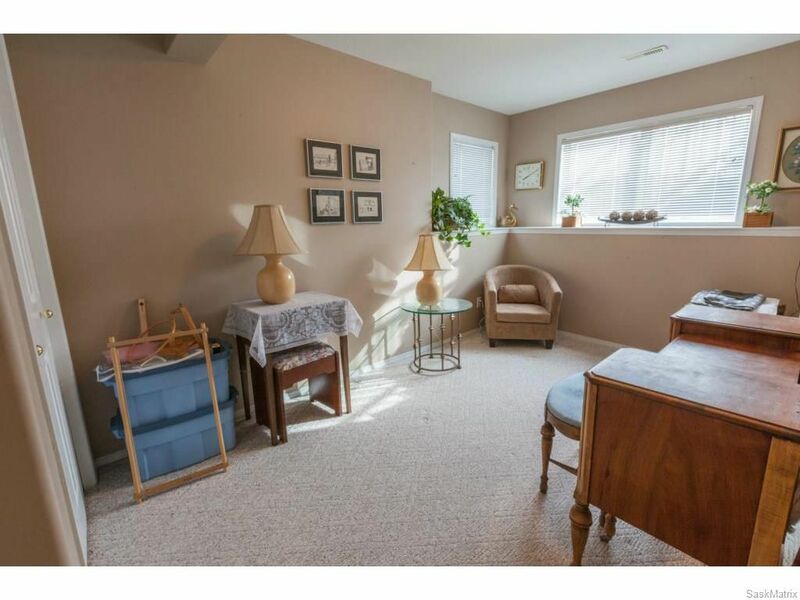 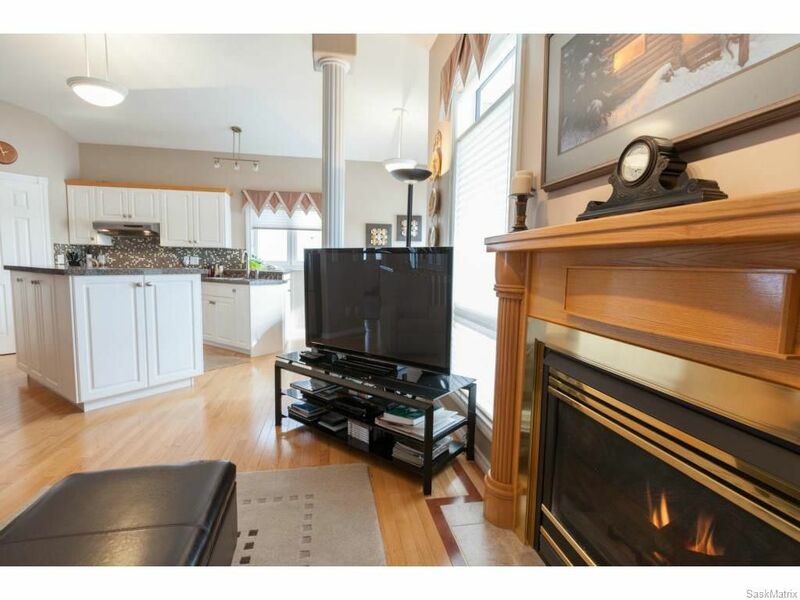 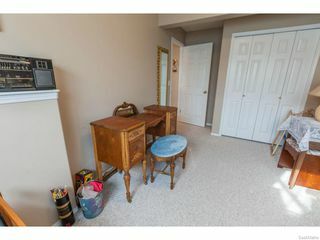 Pride of ownership is evident in this 1,455 sq ft Bungalow. 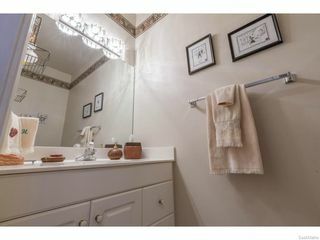 Located in Briarwood Estates gated community. 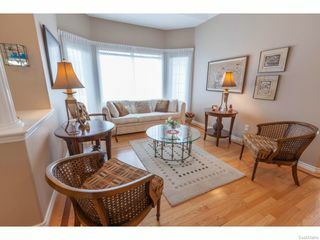 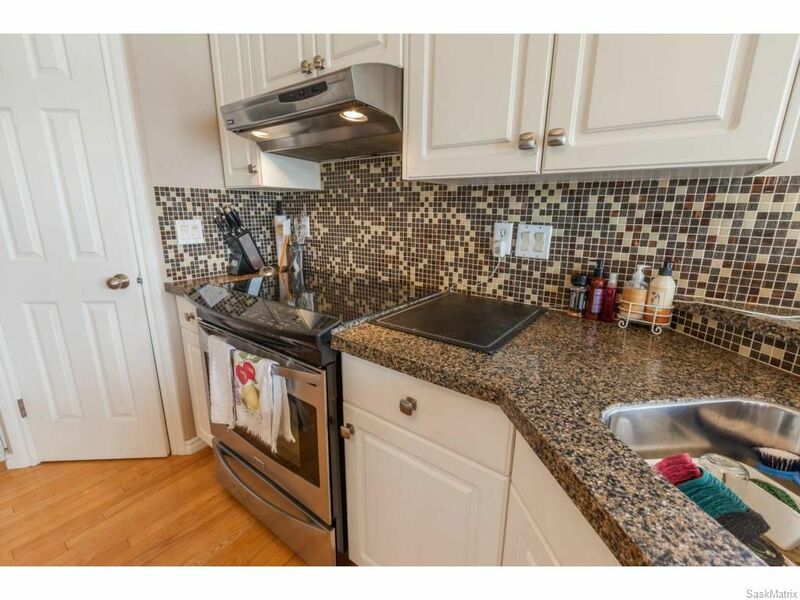 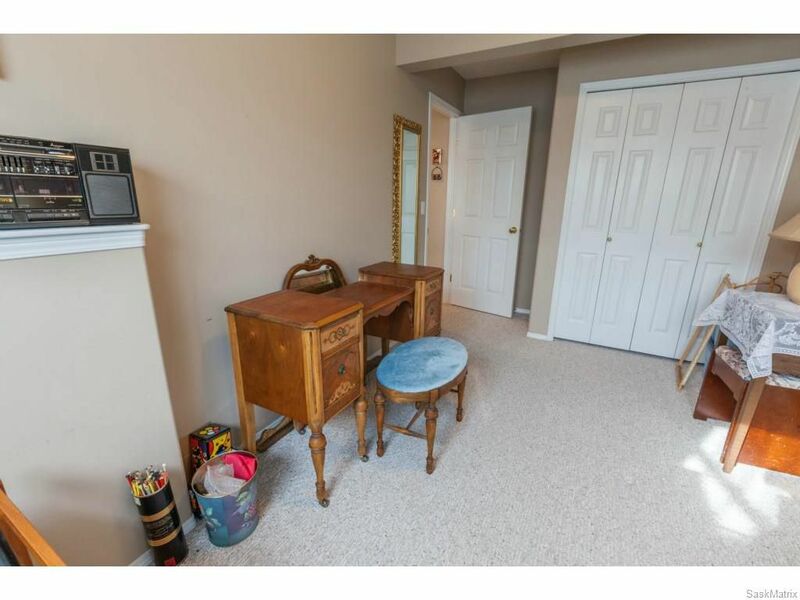 Fully developed featuring hardwood floors in most of the main floor, spacious floor plan and glass patio door to rear deck. 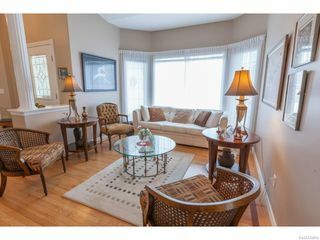 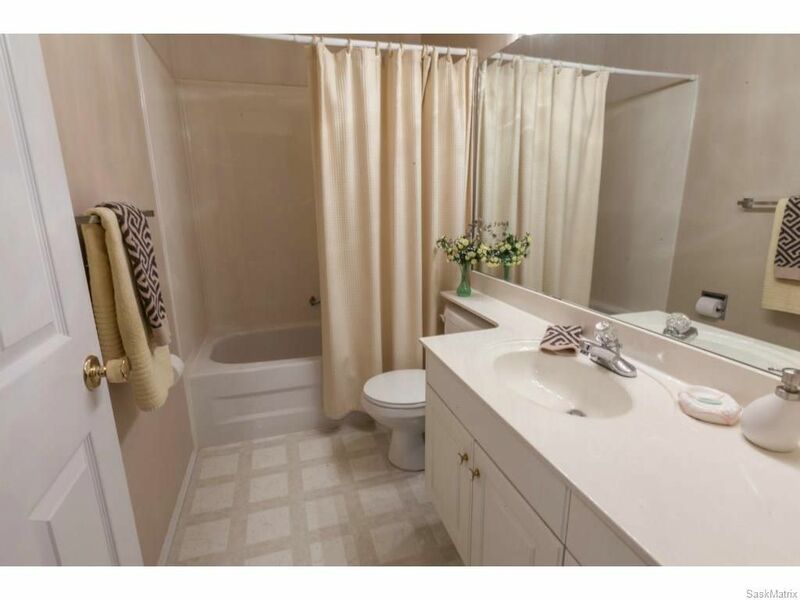 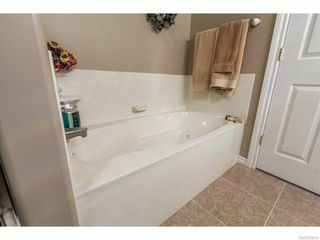 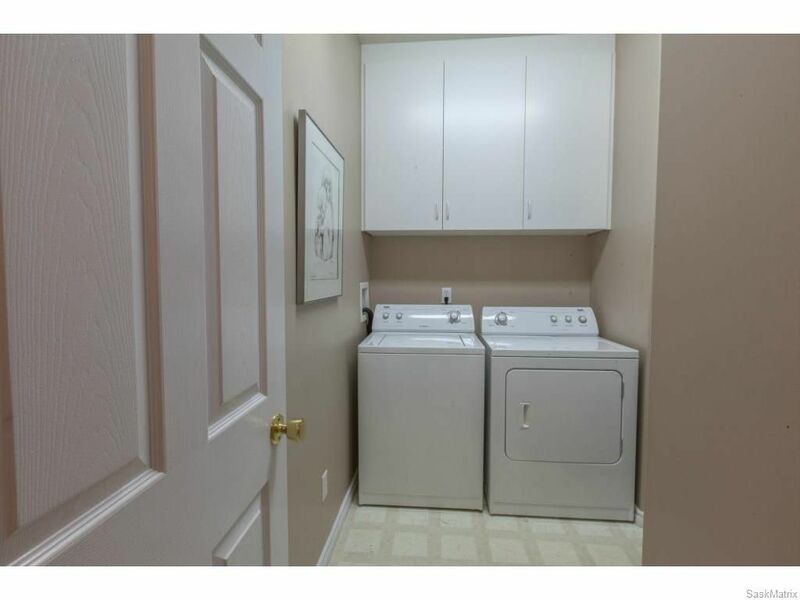 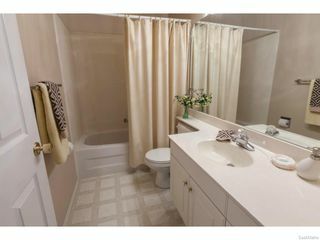 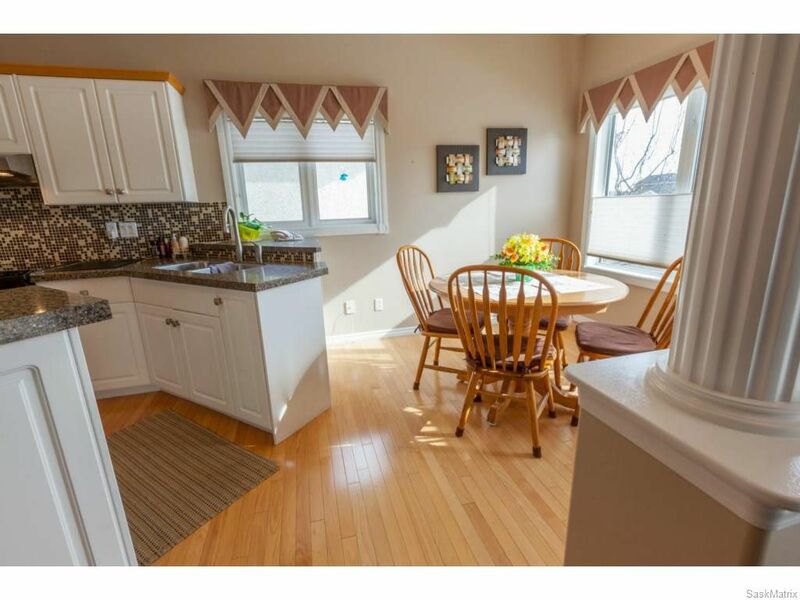 This home features 1+2 bedrooms and 3 bathrooms (1-2pc and 2-4pc). 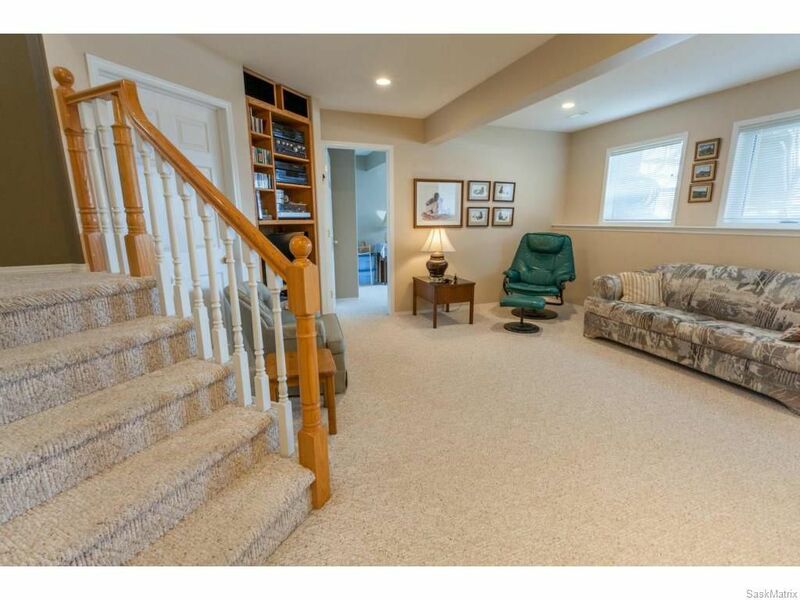 The basement boasts a family room with customized built-in entertainment unit, den and spacious storage or workshop. Other items to note: Central Air, Central Vac, double attached garage and natural gas BBQ hook-up. This home is a must see!